Are you creating a beach resort themed bedroom? Or are you looking for something more modern? 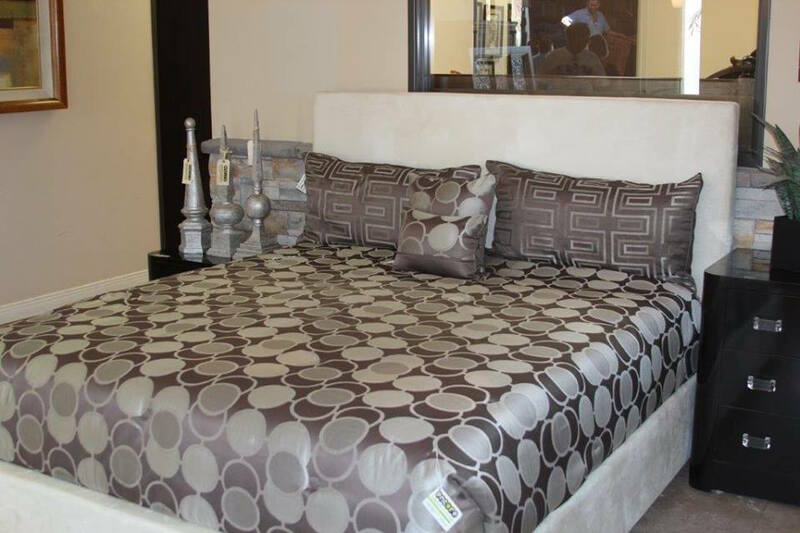 No matter your style, we have a collection of designer beds that can help you transform your space. 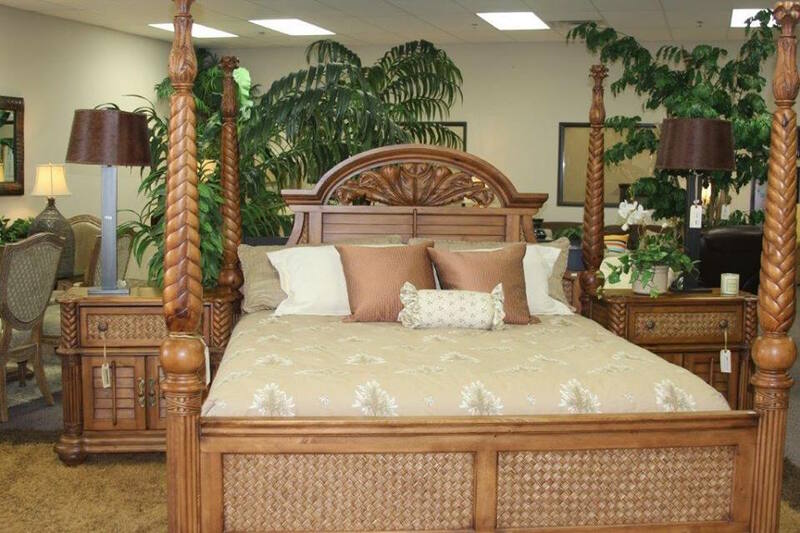 Below is just a sample of the many consignment beds in our showroom. If you have an unused bed or would like to update your bedroom with a new bed, we’re here to help. 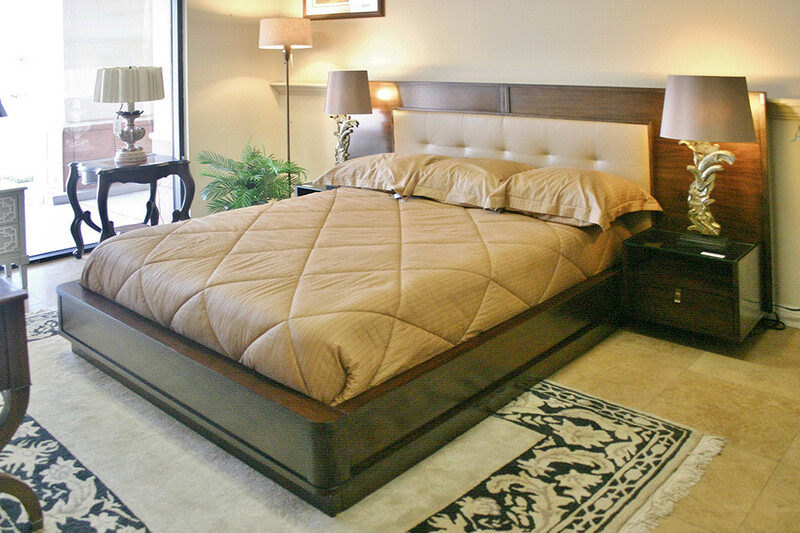 You’ll find a plethora of lightly used, designer-inspired beds for unbeatable values. 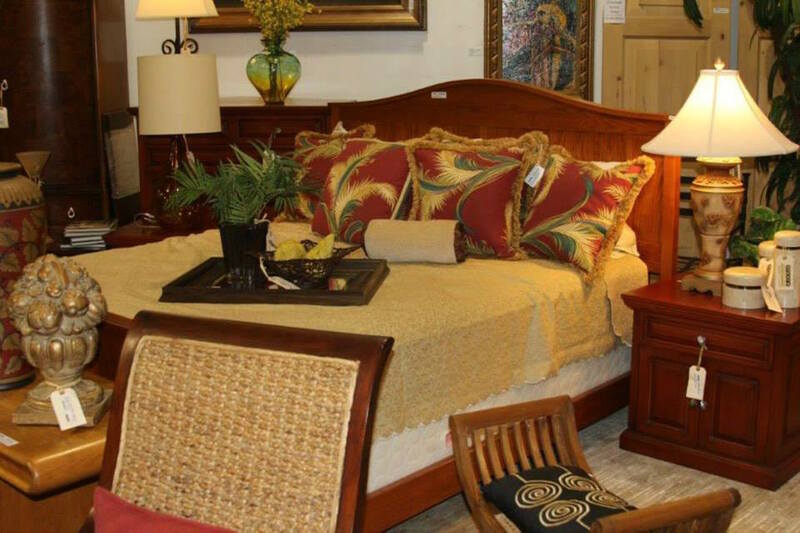 Consigning furniture at Encore is simple. 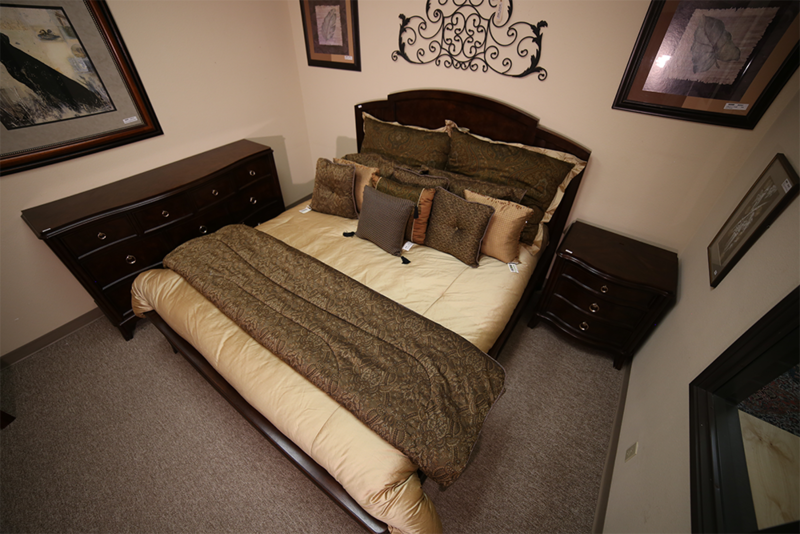 Send us a photo of the bed you would like to consign with us. 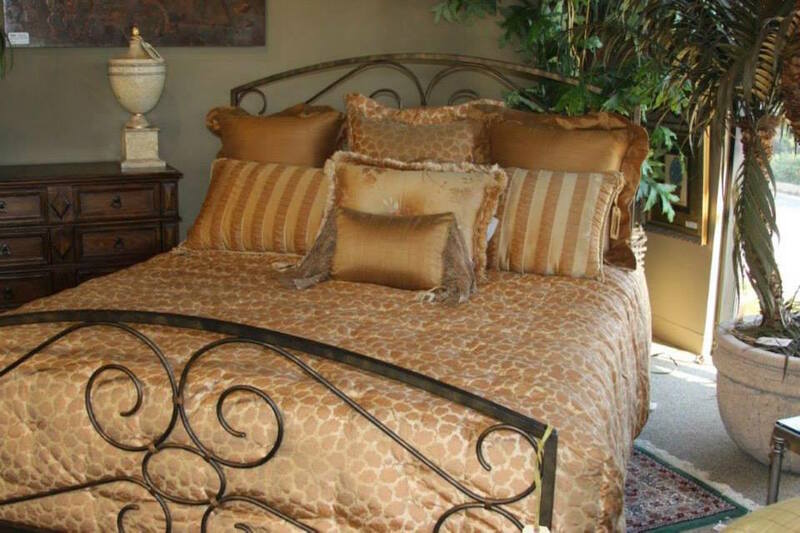 Our team of design specialists will assess your bed and work with you to determine the best price to sell. 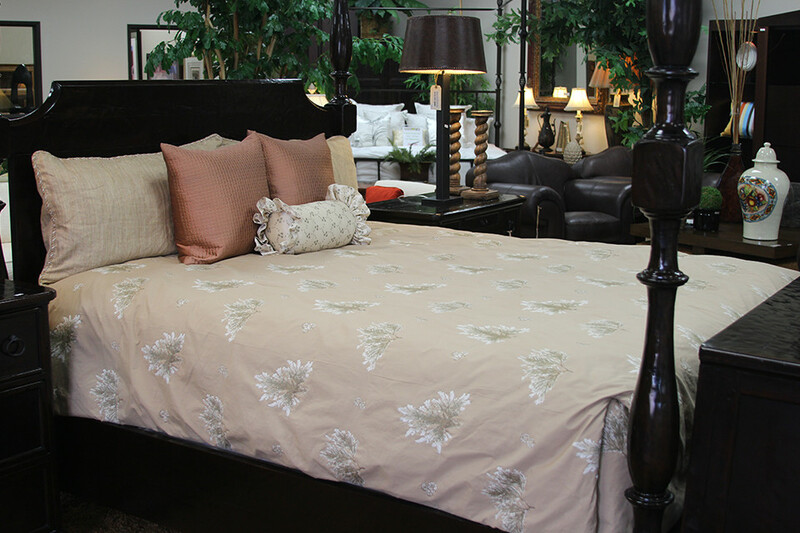 We strategically stage your bed in our showroom to maximize sales and visibility. Once your item sells, we will send you your predetermined percentage. It’s that simple. 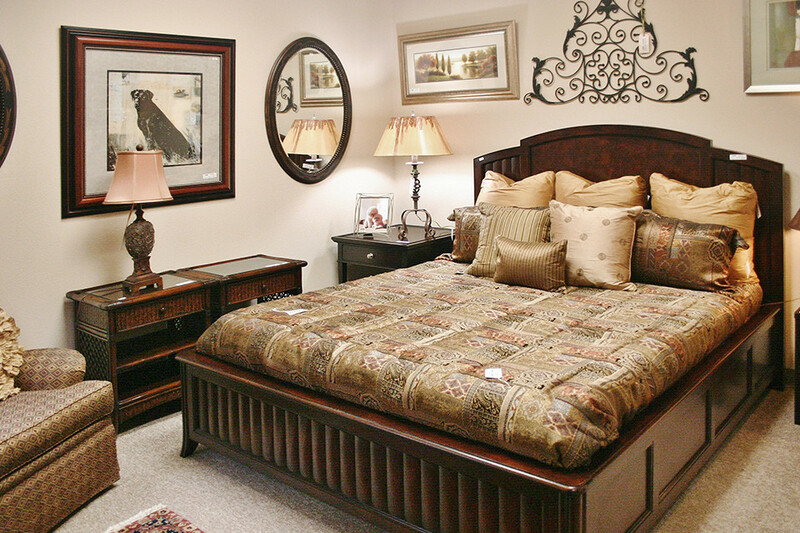 At Encore, we have completely revolutionized the way you shop for furniture. 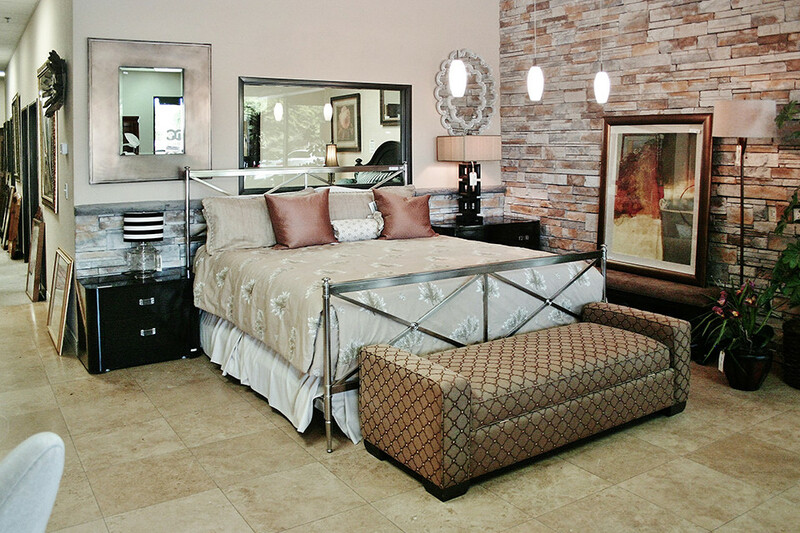 Our showroom spans over 23,000 square feet and is filled with designer-inspired home furnishings, including beds. 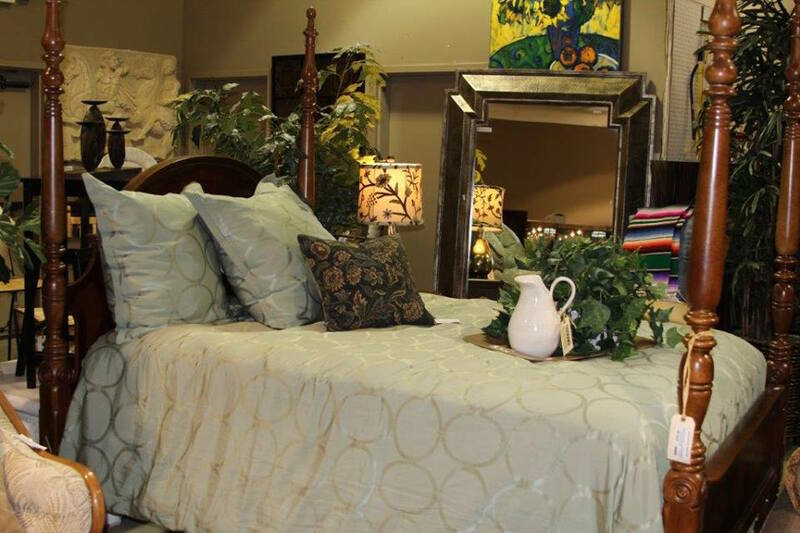 From the second you walk into our showroom, you can immerse yourself into our beautifully staged bedrooms, living, rooms, dining rooms, and more. No matter if you are looking for something specific or just looking for inspiration, our team of expert designers is here to help. 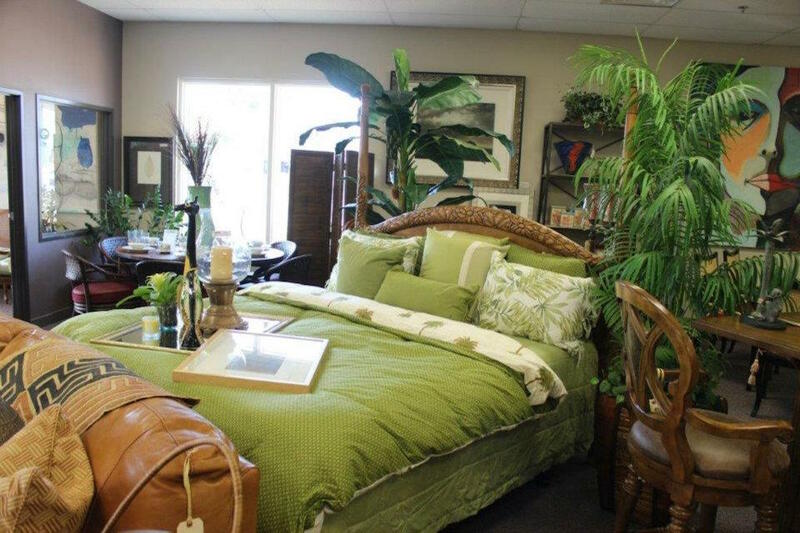 For all of your consignment and interior design needs, we invite and encourage you to reach out to us today.